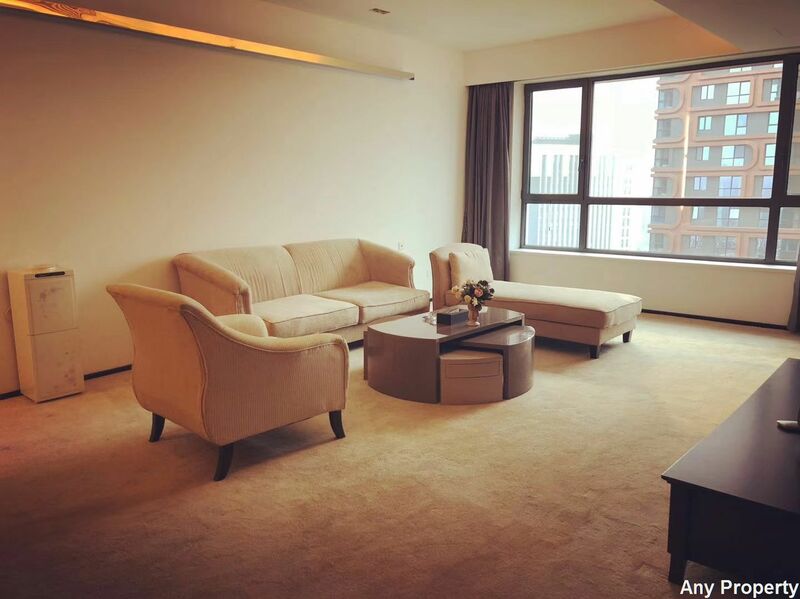 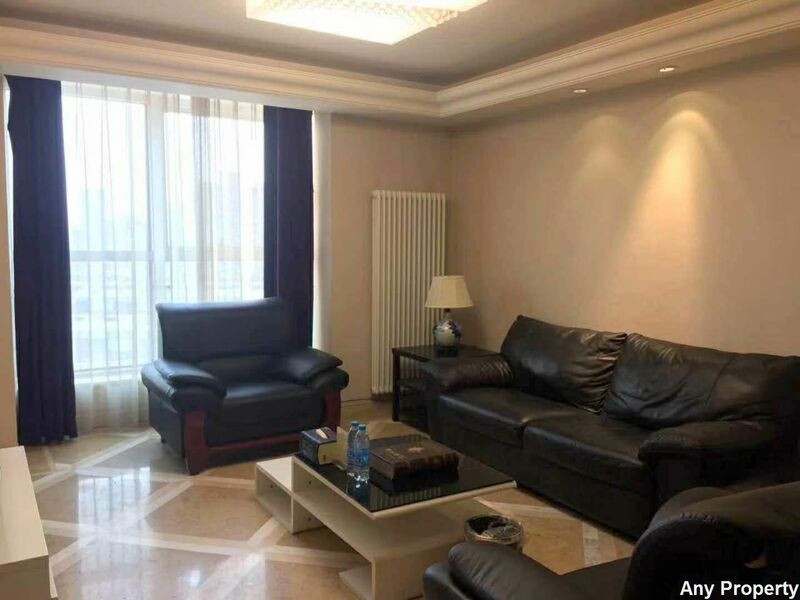 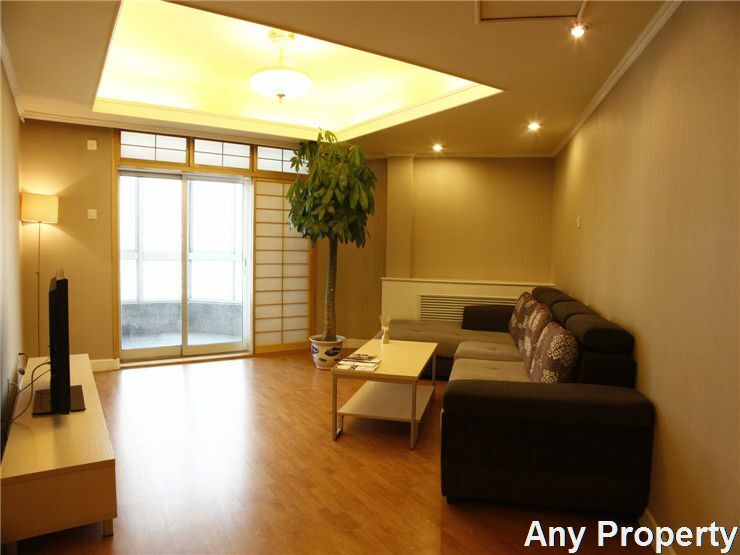 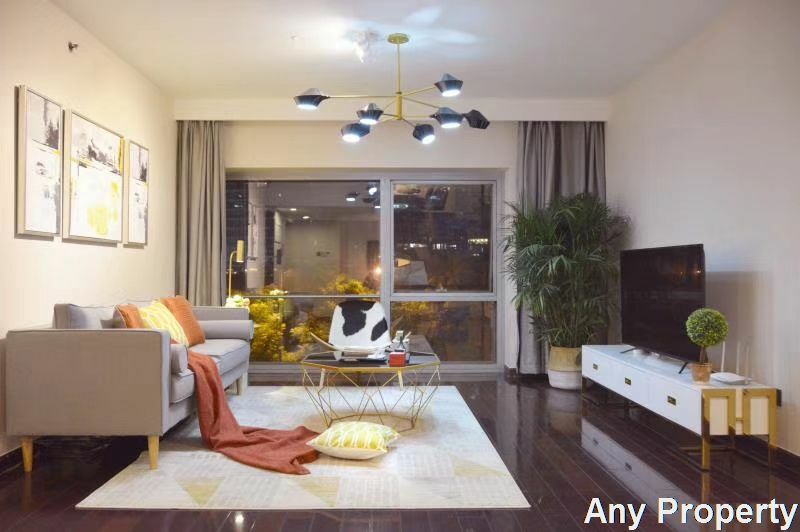 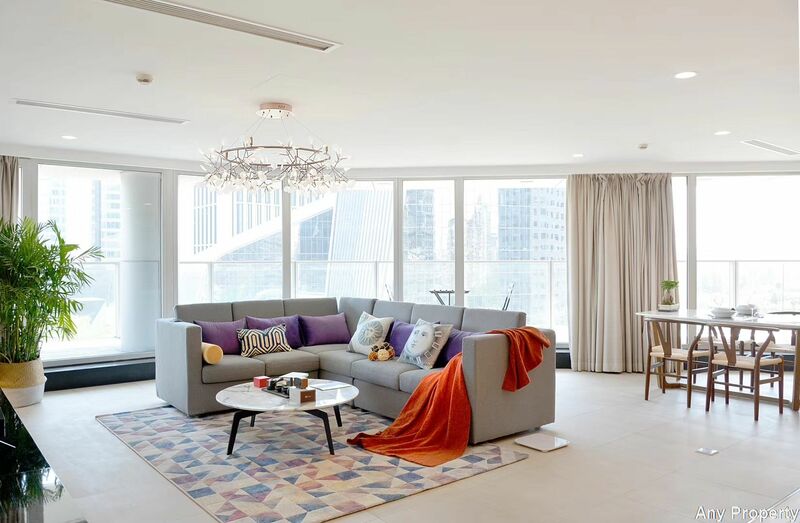 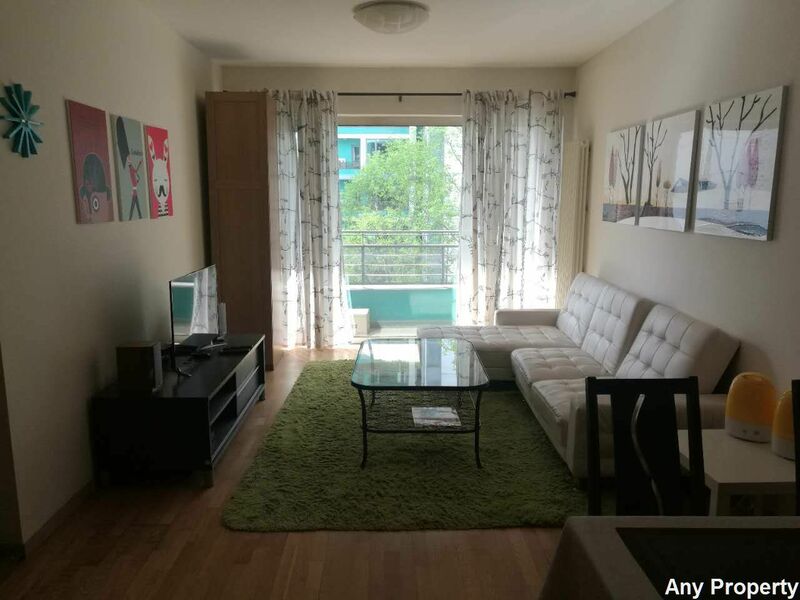 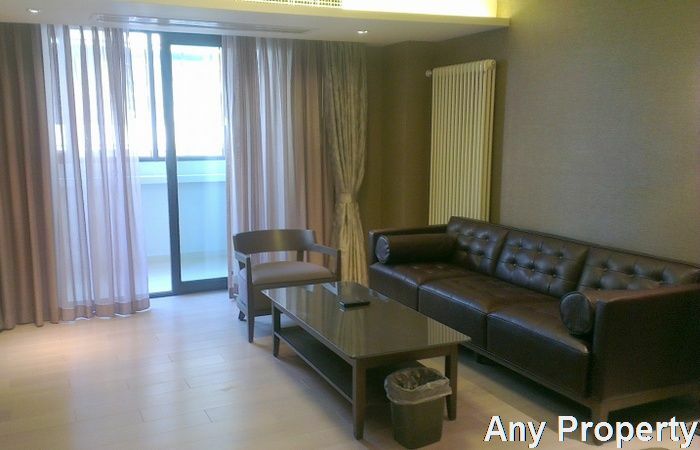 Location:Ya Bao Apartment is located within the East Second Ring Road, opposite Ya Bao commercial circle, near the embassy district, between Chang An Street and Chaoyang commercial area. 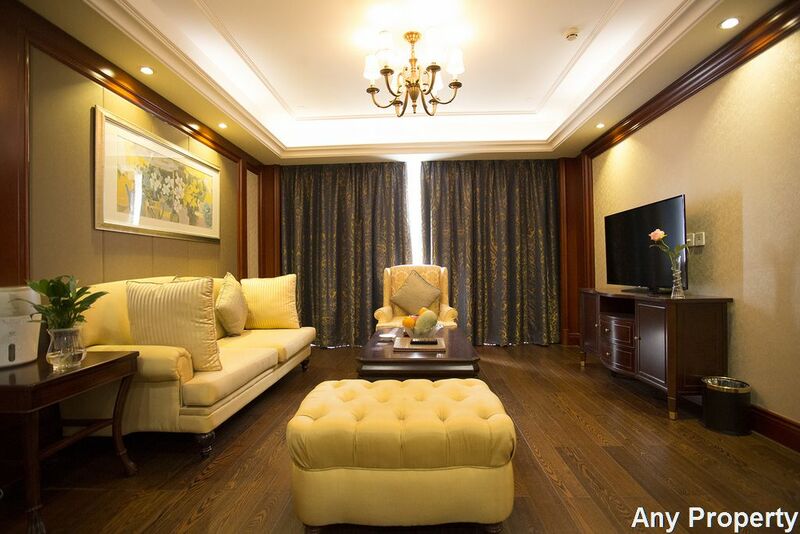 Description:It is a quiet and peaceful compound with large central garden, full of beautiful flowers and with a small artificial lake. 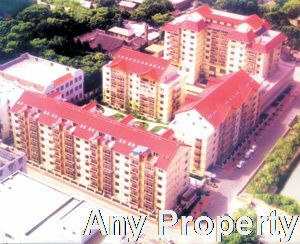 The compound consists of four 6-storey buildings, all equipped with elevators, all the aparments have both north & south facing, with a very good ventilation. 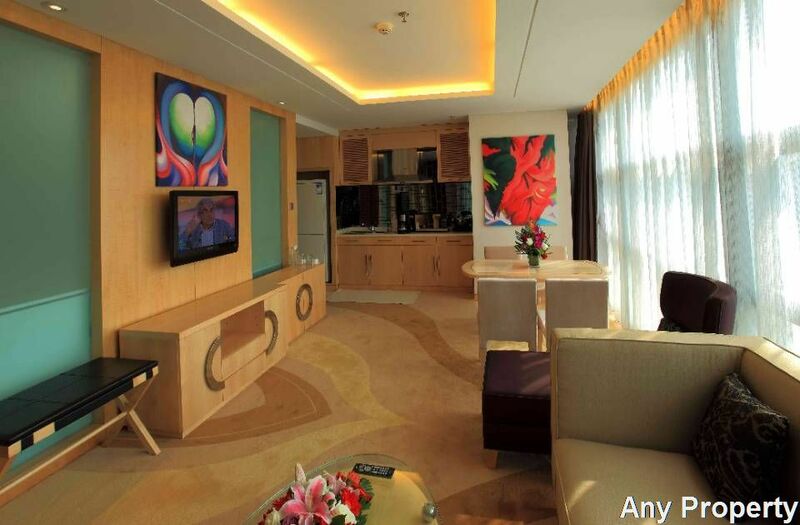 The courtyard style structure of the compound helps to avoid the city noise and gives a leisure, carefree lifestyle.